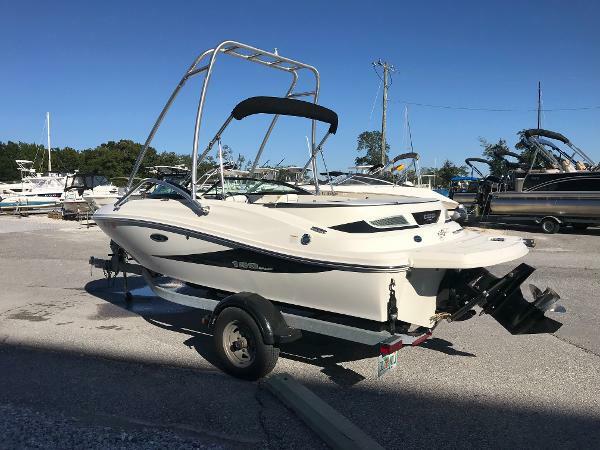 Like new with less than 100 hours on the Mercruiser 4.3L TKS Alpha engine, this Sea Ray will provide you and your family & friends with years of fun on the water! Runs perfectly and is very quiet. 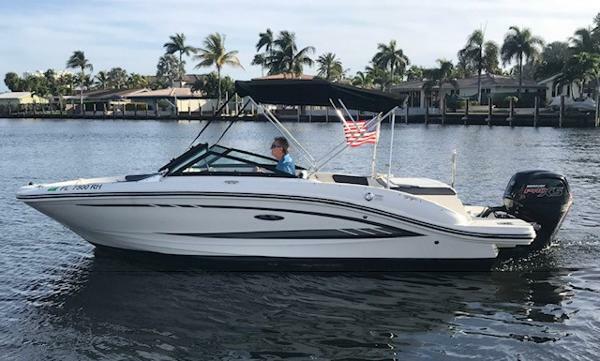 Equipped with a Garmin GPS, full sound system with amp and subwoofer, all Coast Guard required safety equipment, plenty of room for 6 passengers and lots of storage space! All reasonable offers will be seriously considered. Newly Listed, WON'T LAST LONG! 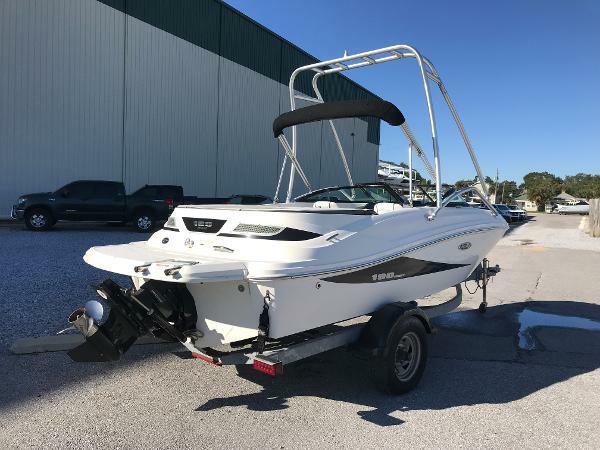 Complete Marine is very pleased to offer this excellent condition 2017 Sea Ray 190SPX Bowrider sport boat equipped with a Mercury 115 ProXS Four-Stroke outboard with only 82 total hours! 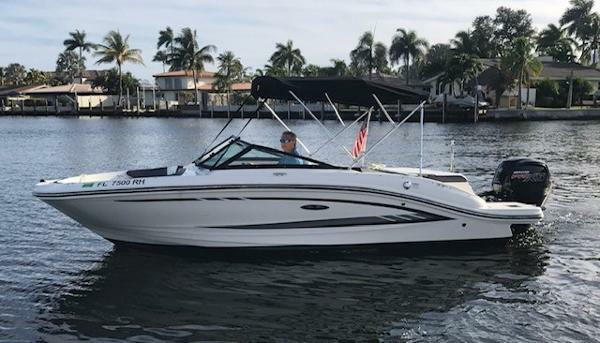 This boat is a one-owner, lift-kept boat, perfect for the entire family for fun on the water. 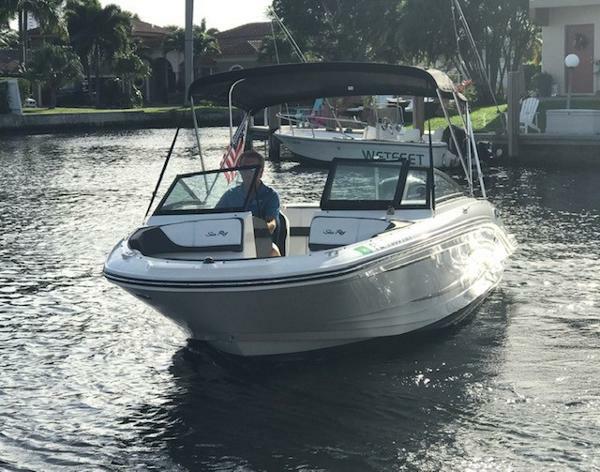 The boat features: Full canvas cover (cockpit & bow), Bimini Top, Bluetooth Stereo, Cooler, Battery Switch, Console Storage, Ski Locker, Sunpad, storage throughout, walk-thru transom with swim ladder, full windshield, Depth Finder, Bucket Helm Seat with Flip-up Bolster, Power Trim & Tilt, Hydraulic Steering, all Stainless Steel Hardware and rub-rails, and more. 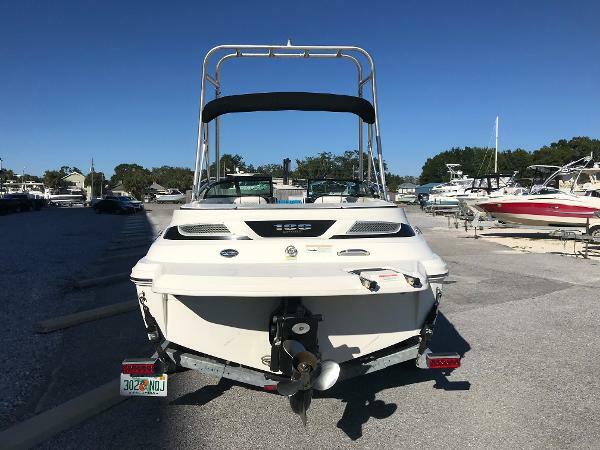 Hurry in to see this boat today before she is gone, this boat is priced to sell quickly! Financing is available and Trades are accepted.